Windows typically come in two major designs: sash windows and casement windows. While hung sash windows are still widespread in the Canada, they have long been overtaken by casement windows which offer superior functionality and construction with more flexibility. Not only do they offer better views but they also offer both more opening choices including multiple opening methods in a single window. Sash windows are most frequently found in the United Kingdom and former British colonies. In Canada, they are also called hung sash windows. They consist of two sashes which are arranged vertically and slide up and down on vertical tracks built into the frame. Typically, the top sash is fixed however double hung windows can also be found where both sashes can slide. Casements can be completely opened. Require less effort to open. Considering these advantages, it is no wonder casement windows are standard in much of the world today. Today, side-hung windows are most commonly offered in tilt-and-turn, offering two distinct ways of opening. 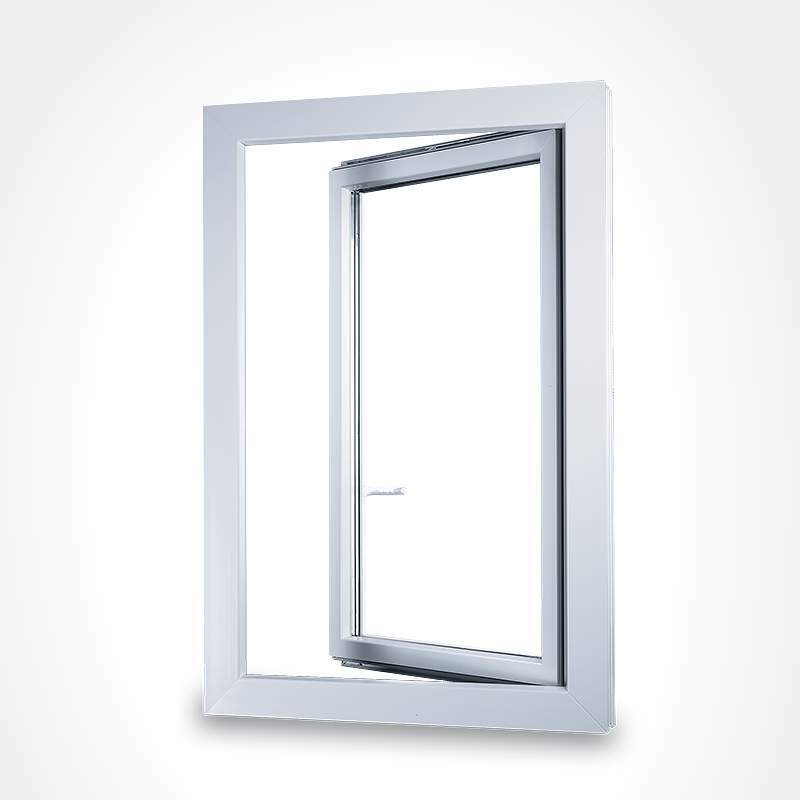 When turned, the window swings inwards or - less frequently - outwards, thereby opening up almost entirely like a door. In contrast, sash windows typically consist of a fixed half and sliding half meaning the overall window can never be fully opened. This means less fresh air and no option of being used for escape in an emergency such as a fire. Additionally, side-hung casements employing tilt-and-turn mechanisms include a tilting function, which allows for ventilation without opening the casement entirely. While sashes also allow for this, the casement is usually tilted in such a way as to prevent rain from entering. Unlike hung sash windows, casement windows come standard with double or triple glazing. This alone drastically improves their ability to insulate which means lower energy bills each month and no cold areas inside near the window. Additionally, using warm edge spacers and argon gas filling between panes can further boost the overall U-value. Single glazed windows are not even allowed in Germany nowadays nor in most new construction in the European Union. If your home requires the traditional look of hung windows, they can easily be simulated with casement windows. This provides the required historic look with modern performance. 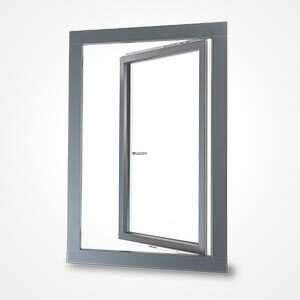 Security wise, inswing casement windows are superior with no exterior hinges or sash that can easily be pried upwards. Additional security hardware including multipoint locking and upgrading to Resistance Class 2 (RC2) are available as well as laminated safety glass. Using the chosen RAL colour, a foil-based wood-grain decor and muntins, any modern side-hung vinyl window can be made to perfectly mimic the looks of traditional wooden windows without the drawbacks of out-dated systems.